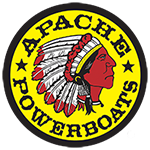 You’ve got the Apache Powerboat. You’ve got the reputation as the fastest man on the water. You’ve got the power boating experience, and you just can’t get enough of that. Now all you need is the shirt. 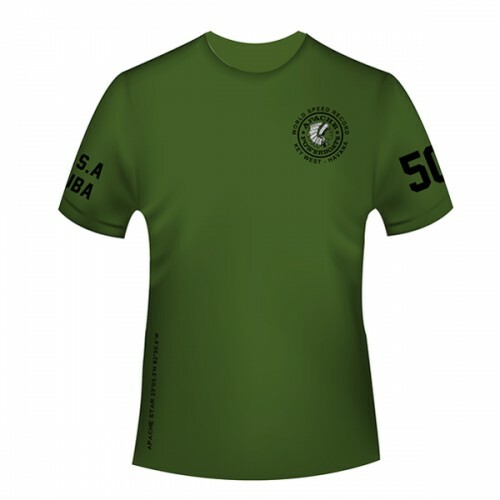 But unlike other tee shirts, it’s not a “been there, done that” kind of shirt. It’s more of a “Oh man, I’m going to do some more of that” statement – and you certainly will! 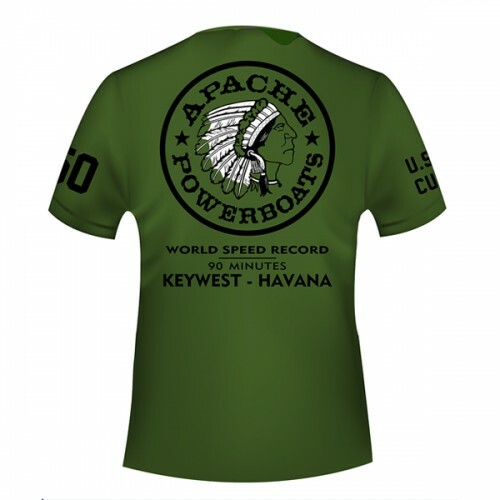 Wear it as you hit the waves, or choose it to remind you that tomorrow, or the next day, you’ll be experiencing the thrill of the world’s fastest rough water powerboat. 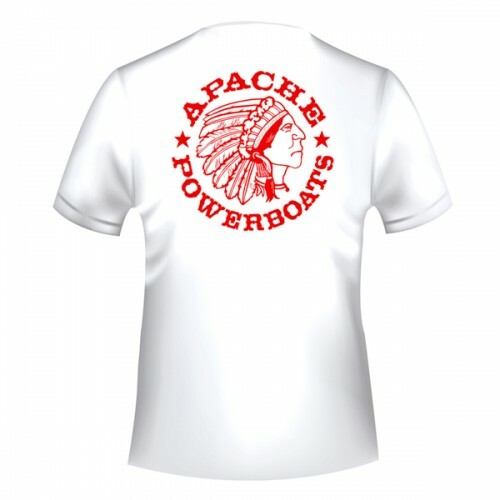 And of course, the Apache Powerboats logo on our Apache Short Sleeve T-Shirt says it all.